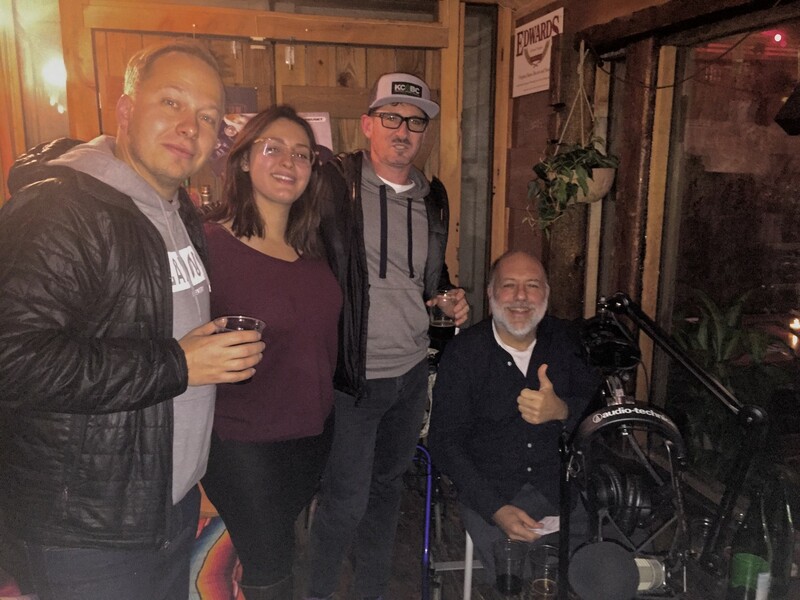 This week on Beer Sessions Radio Jimmy welcomes Pete Lengyel of Kings Country Brewers Collective and Katarina Martinez of LineUp Brewing. Recently, both Pete and Katarina travelled to experience the beer scene in Europe and they have lots to share! Pete attended the Gothenburg Beer festival in Sweden and tells us what he learned about Kveik, which Jimmy calls the “magic yeast” from Scandinavia. Katarina was just in Germany on a scholarship through the Pink Boots Society. She talks about the German Purity Law, the only brewing nun in the world, and the support she witnessed for local brewers. Alexander Korobkov from Zagovor Brewery stops by to chime in on the discussion as well! Everyone shares how an international perspective will impact their brewing back home.